Apply in the morning to deliver a sun-kissed glow to your complexion. 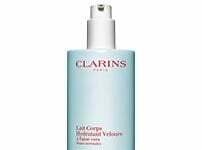 Ingredients* : TALC, ZINC STEARATE, ZEA MAYS (CORN) STARCH, OCTYLDODECYL STEAROYL STEARATE, DIMETHICONE, DIISOSTEARYL MALATE, PENTAERYTHRITYL TETRAISOSTEARATE, GLYCERIN, EMPETRUM NIGRUM FRUIT JUICE, SILICA, NYLON-12, ASCORBYL PALMITATE, PARFUM/FRAGRANCE, TOCOPHEROL, HDI/TRIMETHYLOL HEXYLLACTONE CROSSPOLYMER, AQUA/WATER/EAU, BUTYLENE GLYCOL, RETINYL PALMITATE, BENZYL SALICYLATE, HYDROXYETHYL UREA, LIMONENE, CAMELLIA SINENSIS LEAF EXTRACT, BUTYLPHENYL METHYLPROPIONAL, PHENOXYETHANOL, POTASSIUM SORBATE, ALGIN, ACACIA SENEGAL GUM. 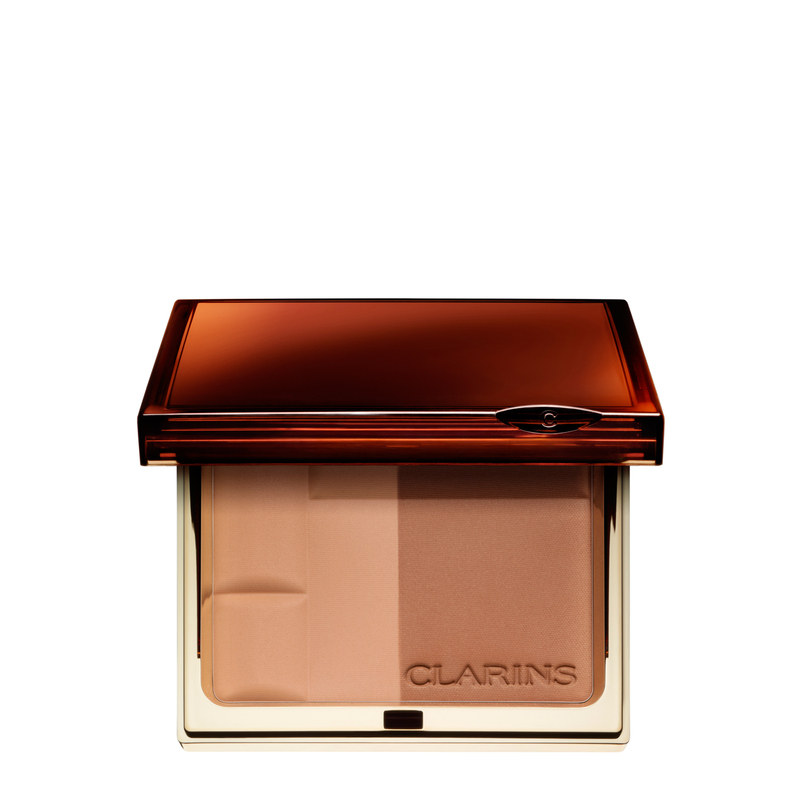 Combine and apply the two shades of bronzer to produced a guaranteed sun-kissed glow. To contour the face: use a large brush to sweep the darker shade onto the points of the face that naturally catch the sun: the chin, forehead, nose and cheekbones. Available in three shades.